Every year on Mother’s Day I feel let down. Everywhere I look are reminders that it’s Mother’s Day. In the street, when I take my morning walk, I see children carrying flowers to Grandma’s house, and families decked out in their Easter Sunday best coming out of restaurants sated from celebratory Mother’s Day Brunch, and strangers call out, “Happy Mother’s Day!” When I get to work today, the dispatcher who supervises the buses during my shift, whom I have come to like and look forward to seeing, won’t be there. Her husband bought her an I-Phone 4S for this day, and she booked off to enjoy a day with her feet up, learning the in’s and out’s of her new toy. My Mother’s Day is just another Sunday, except that I write anti-war emails and FB posts while I watch a flurry of new ads telling me what I should be receiving as gifts. How can I not succumb to jealousy? I have to remind myself that I made it so. When my kids were little, I scoffed at the ads for the Hallmark Holiday the day had become, and I told them that I didn’t subscribe to the notion of a day to say thank you. I have a day already; it’s my very own day, my birthday. Honor me and respect me and love me all the days of your life; celebrate my birth on its day. But don’t buy into the aberration of this day. Let’s keep Mother’s Day as it was originally intended: a day of contemplation on the horrors of war. 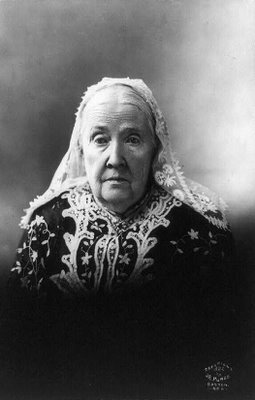 In 1870, Julia Ward Howe, the poet who (perhaps ironically) authored The Battle Hymn of the Republic, pushed for the adoption of a day, a mothers’ day, set aside to remind people of the true nature of war, the true cost. War was, in her estimation, a simple carnage, the wasting of mothers’ sons’ lives by other mothers’ sons. Later, she averred that the “collateral damage” of war was also the annhilation of mothers’ children, and Mother’s Day should be a day when mothers stand up and insist that their children not be slaughtered and that their children not be sent out to destroy other mothers’ lives. I take this day very seriously. I am a mother, neither a good mother nor a bad mother, but a mother who would be devastated by the loss of any of my children. I weep for women who do not predecease their offspring; it’s a suffering I never want to endure. I don’t need flowers or candy to prove to me my kids and grands love me; each of them shows me that in her/his own way. What I do need is to be sheltered from the worst horror I could imagine: one of them being swept up by hatred and bloodlust, by politics and insanity, by the firestorms of war. 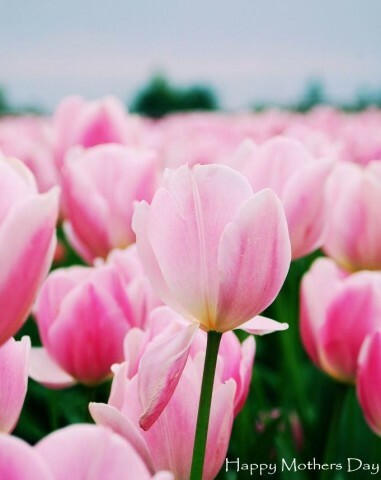 It’s Mother’s Day. Let there be peace.